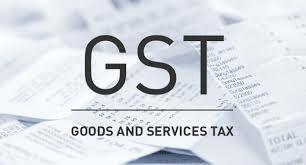 Finance Times India: How will the goods and services tax (GST) work in India? How is it any different than the value added tax (VAT)? How will the goods and services tax (GST) work in India? How is it any different than the value added tax (VAT)?